Are you a Marketer or a Punter? There are two truths that apply to all start-ups: they are small and they are new. Don’t apologise! This blog is about how to use being small and new as a marketing advantage. 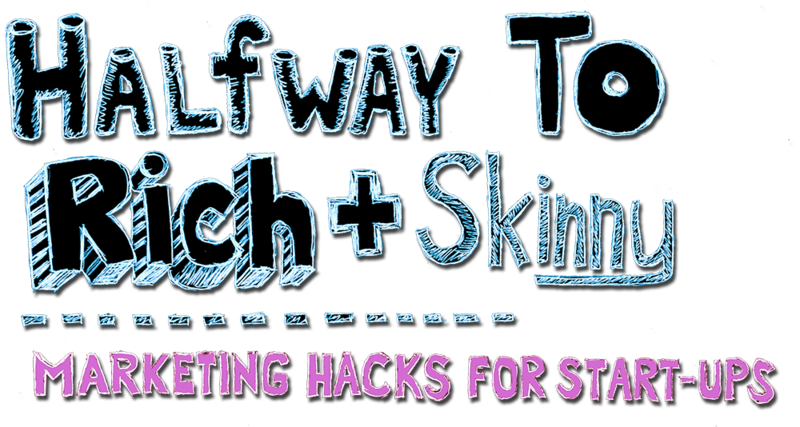 Sign up to receive a monthly digest of Marketing Hacks for Start-Up businesses. Also, you signing up makes me feel good about myself… Hey, I crave social validation just as much as the next marketer.